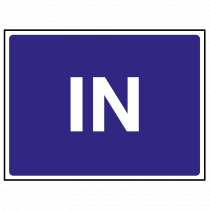 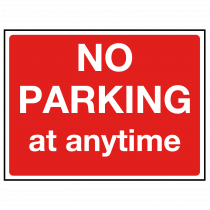 Control the traffic within your car park or business area with these speed limit, parking area, traffic flow etc signs. 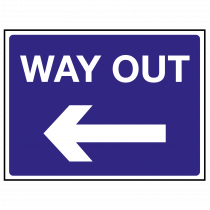 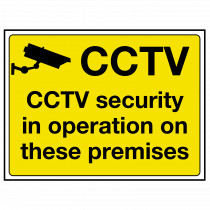 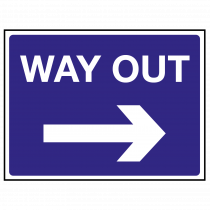 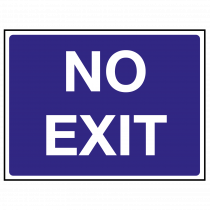 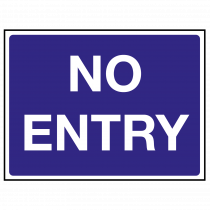 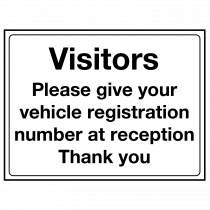 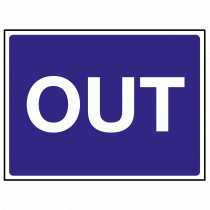 We offer everything from restriction and traffic flow, to visitor notices and CCTV signs. 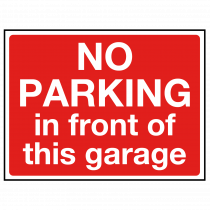 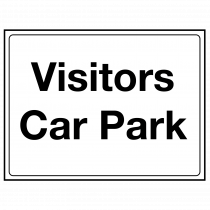 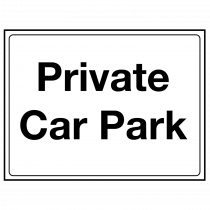 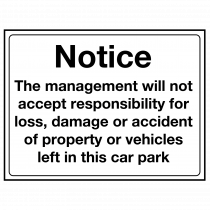 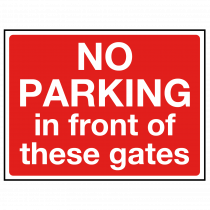 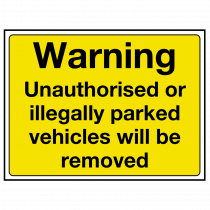 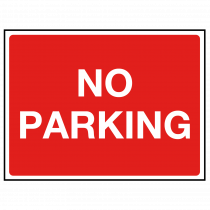 Ensure your parking area is managed in an organised and safe manner by displaying the appropriate signage.